This case study details the impact of disaster risk reduction field session conducted in Myanmar along with Myanmar Red Cross Society. 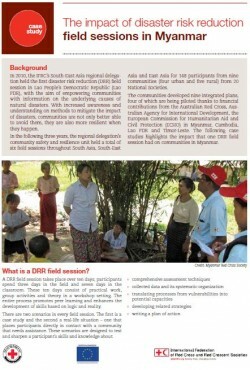 The DRR field session in Myanmar was held from 3 to 12 December 2012. 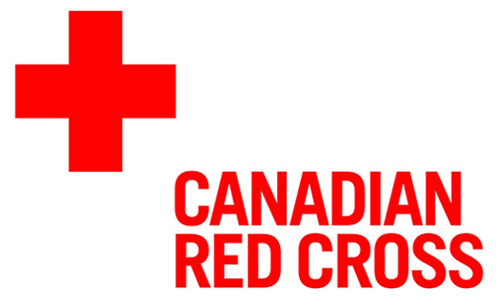 There were a total of 29 participants – from the IFRC, partner National Societies and the Myanmar Red Cross Society. 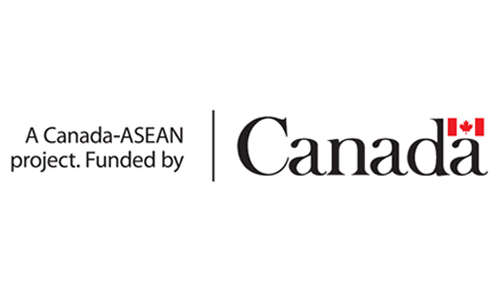 All participants had a chance to work with two urban communities in South Dagon township (wards 21 and 71) in Yangon. Three months after the field session, the Myanmar Red Cross Society and the IFRC country office visited two communities, in order to evaluate feedback from members of the community in Ward 21, New Dagon (South).